ROCK's co-design and self-building approach, tested in Bologna's Piazza Scaravilli through the projects Malerbe, Utopia Concreta and SLAB, was selected as a case study for the exhibition Temporary/Tactical Urbanism, taking place in Queensgate Market Gallery, Huddersfield, UK, from March 13th till April 6th. 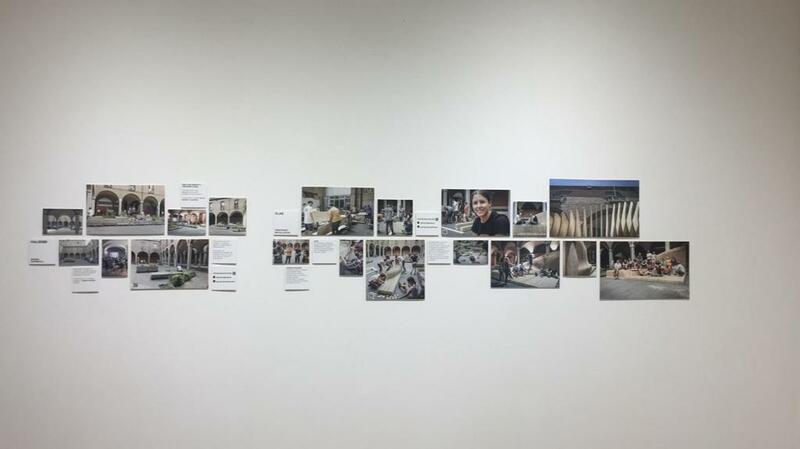 The exhibition, curated by Ioanni Delsante and Yrelin Cartagena Delgado, is part of ongoing research started in 2015 as part of the University of Huddersfield's Temporary Contemporary initiative, aiming at finding innovative urban regeneration solutions through creative interventions. 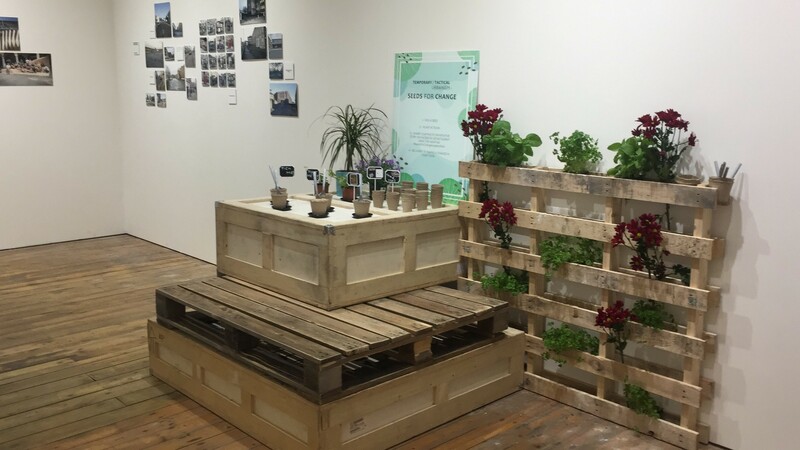 The exhibition's venue, located in Huddersfield's formerly abandoned market hall, is itself conceived as a testing ground for the experimentation of community initiatives. 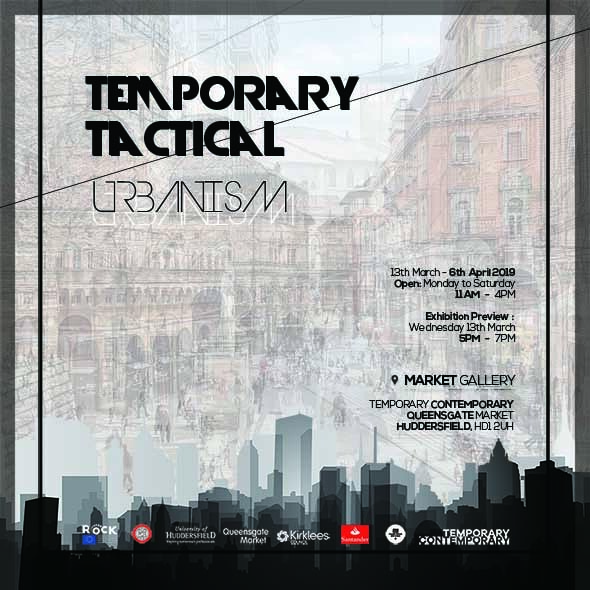 From the curatorial statement: "It is difficult to make a distinction between Temporary, Tactical, Do It Yourself, Guerrilla Urbanism and other current forms of transformation in towns and cities. They address similar challenges, but each of them offers different perspectives and tactics. This exhibition showcases the common grounds between them with a specific focus on cities and towns in a post-2008 financial crisis. How have these places reacted to this crisis, especially in the short term with low cost, bottom-up, community-led and sometimes radical or unsolicited forms of (alternative) urban transformation?"